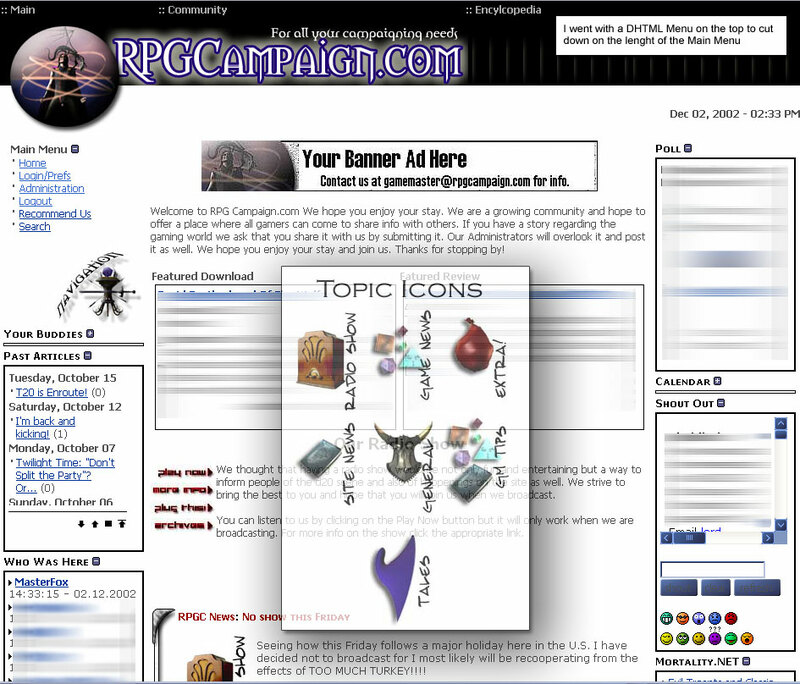 I used to run a website for Roleplay Gaming (ala Dungeons and Dragons) and though it was a personal site, I tried to make it look as professional as possible. 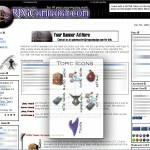 This site actually began my passion in what is now called podcasting. I did a weekly streaming internet radio show and recorded the shows and had them on the site available for download. Before RSS added enclosures this was the forefront.